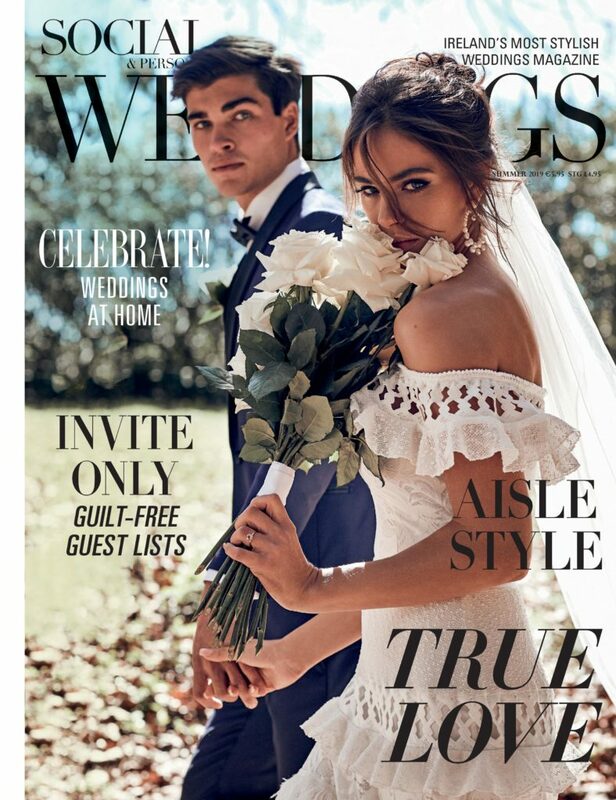 Summertime means one thing – it’s wedding season and our new summer issue of SOCIAL & PERSONAL WEDDINGS equips you with everything you need to know when planning a wedding. 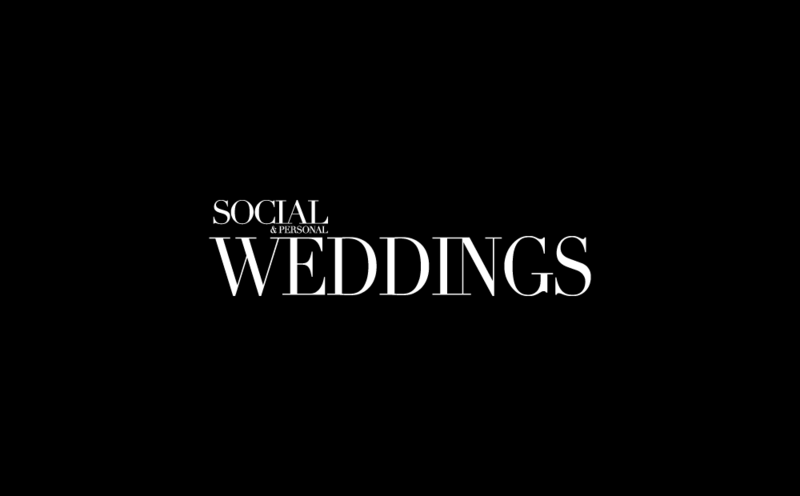 From guest lists right through to what to do with your dress after your big day, we have you covered. 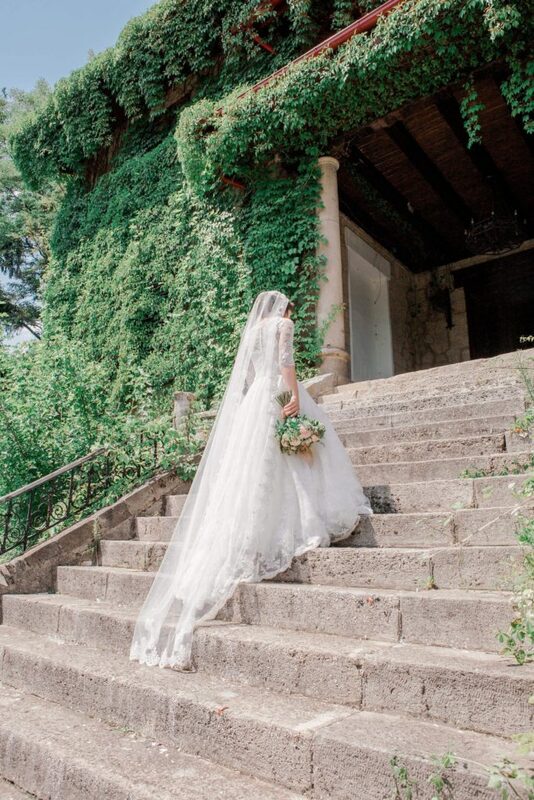 Before booking any appointments to try on various wedding gowns, it’s a great idea to familiarise yourself with the numerous terms associated with bridal fashion so you can work out exactly what you do and don’t like. From necklines to specific shapes and features, you’ll be a pro when visiting the bridal boutiques after reading up on our all-encompassing guide! Before considering any venues for your wedding reception, it’s important to have a realistic figure in mind with regards to your guest list. You don’t want to fall in love with a venue to find it’s incompatible with your requirements so sit down with your fiancé and compile a list of who you’d like to invite (remember the decline rate is normally between 10 and 20%). We have compiled a guide to help you navigate those groups you’re not quite sure whether or not they should make the cut, from extended family to work colleagues, read up on our top tips before composing your list. 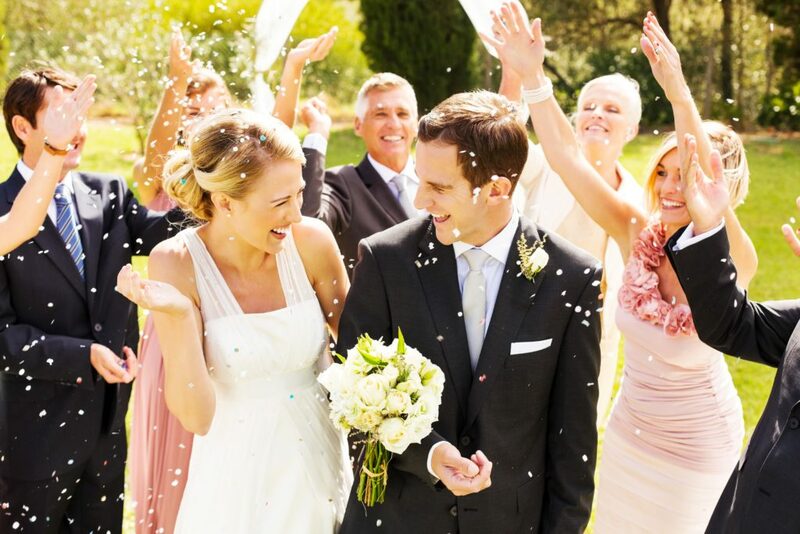 And if you are lucky enough to have a beautiful family home which could serve as your own wedding venue, it’s important to consider all elements before undertaking this important event. As magical as a wedding in your back garden can be, at home weddings require some precision planning with so much to consider from fire certs to portaloos. 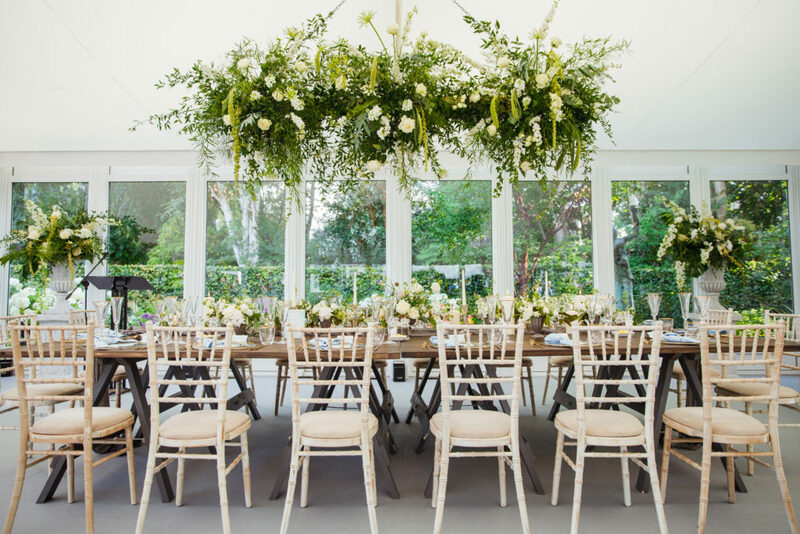 Stylist Judy Gilroy discusses the highs and lows of planning and executing a Pinterest worth marquee wedding in your own back garden following her nuptials last July. 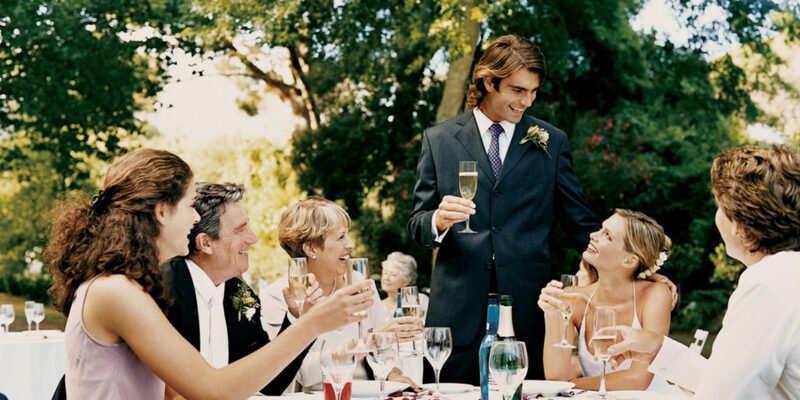 The role of delivering a speech at a wedding is of great importance if you are one of the chosen few, the two main factors for a great wedding toast are humour and heart. Each as important as the other, it’s important to find the right balance between heartfelt joy for the couple and a good dose of humour to keep your audience entertained. Follow our top tips for a speech which is sure to captivate the room. 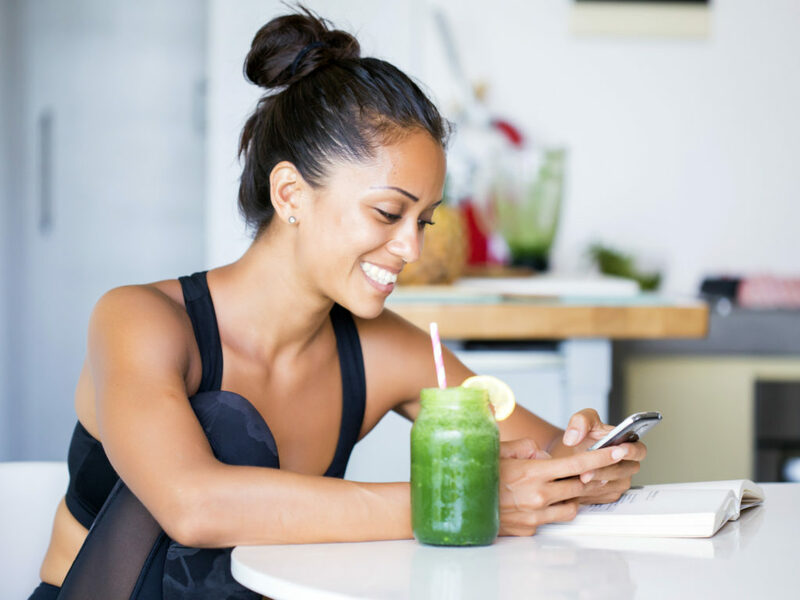 In our beauty section this issue, we tackle all the latest trends from the emergence of CBD (cannabis-based) oil in beauty regimes to the benefits of adopting the anti-inflammation diet in your everyday life, improving overall health with a side of weight loss, you can expect to see big results long-term. We also have top Make-up Artist Zoe Clark share her wealth of knowledge as she advises brides-to-be how to find the perfect MUA for their special day. And finally, once it’s all over, you may be wondering what to do with the masterpiece that is your wedding gown. We have compiled a few options for you to mull over to ensure it isn’t left growing cobwebs in the back of your cupboard. Living Coral the Pantone Colour of the Year!